It is an ideal tool for the small to medium machine shop, maintenance shop, metal fabricating shop, school, and limited run production work. 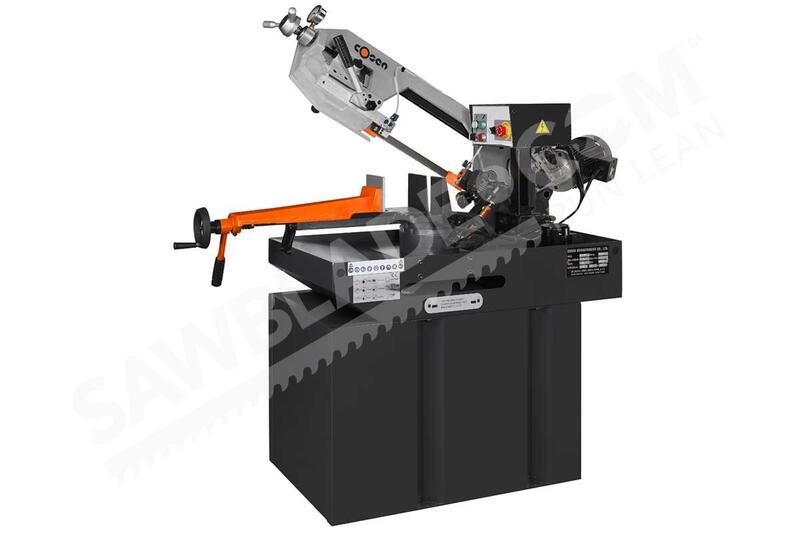 The Cosen Manual Series Band Saw comes equipped with manual vise and adjustable hydraulic down feed( except MH-270M/MH-210M). It is a great machine for cutting solids, square, round, rectangle and tubing material. Its solid construction ensures many years of reliability and accuracy at a high level of performance.